Please call the Inspection Office for addition information. 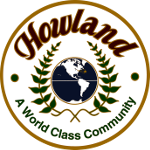 We would like to take this opportunity to explain the Howland Fire Department and a few of the activities and programs the Fire Department is involved in and may involve you or your business. We currently operate as a combination department. This means the department is staffed by a combination of full-time career firefighters, volunteer firefighters and part-time firefighters. 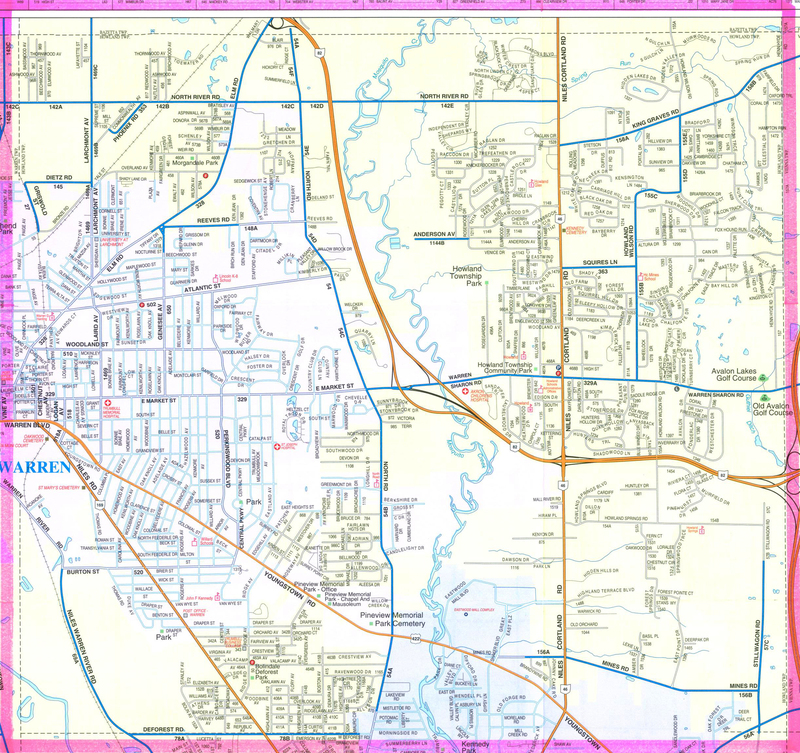 We operate from three fire stations. The main fire station is at 169 Niles Cortland Rd NE, We also have Station 32 at the intersection of Wilson Ave NE and Overland Ave NE and Station 31 is located on Ridge Rd. SE by the two water tanks. We provide the following services to our community. We currently have four advanced life support units available. Response to unfriendly fires of all types including structural, commercial, automobiles, and brush fires. We are equipped for Auto Extrication, Ice Rescue, Confined Space, and Trench Rescue Response. We review all con­struction and remodeling projects for commercial buildings. We also conduct fire safety inspections of our businesses. We try to inspect each building at least once each year. During our fire safety inspections the primary goal is to assure that your facility is complying with the requirements of the Fire Code. Our inspectors will make every effort to help you correct violations that may exist. We also have a public education program that includes fire extinguisher classes and several other target programs. If you have any questions concerning the Howland Fire Department or any of the information I have provided you, please contact the department at 330-856-5022. Facilities with privately owned fire hydrants are responsibel for ensuring that they will work as designed for fire suppression. This involves meeting important maintenance and testing requirements. Private fire hydrant testing and maintenance is required to be conducted annually to conform with the Ohio Fire Code section 507.5.3 and NFPA 25, Chapter 4 (for more information go to NFPA.org). The Howland Fire Department must be notified by calling 330-675-2730 prior to any work that could impair fire suppression capabilities in conjunction with this required testing and maintenance. A copy of the test and maintenance report for each private fire hydrant must be submitted to the Howland Fire Department.